Faster access. Remote controlled access. Lower costs. Better security. 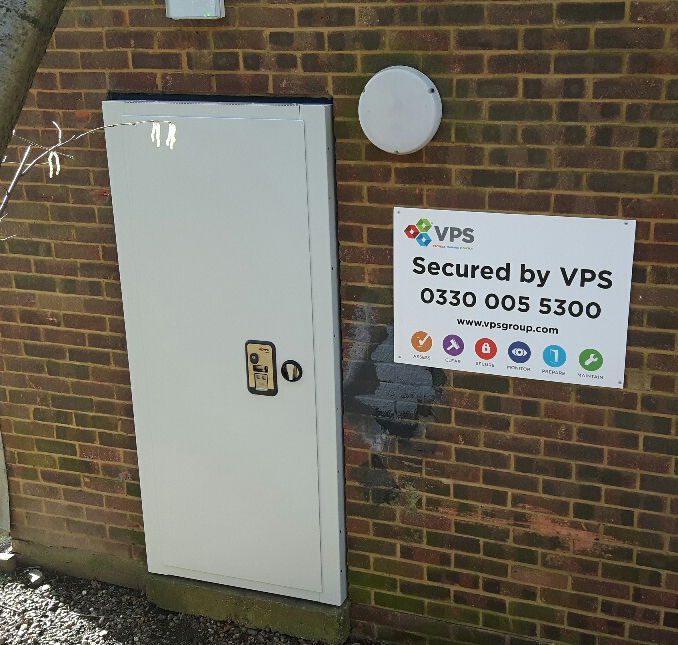 VPS, the UK market leader in the protection of people property and assets on a temporary and emergency basis, has launched its latest innovation the VPS SmartDoor - a high security keyless steel door with bluetooth and pin-code enabled lock known as the VPS SmartLock. A high security steel door with three-point locking and concealed heavy duty hinges, the VPS SmartDoor helps protect properties and unmanned locations from theft, unauthorized access, trespassers or squatters, while allowing legitimate visitors easy access whenever needed. The in-built bluetooth-enabled VPS SmartLock allows for intuitive locking and unlocking using a custom-built mobile phone app on any Android or Apple smartphone. For non-smartphone users a six digit code can also be issued by text or voice message and entered on the protected keypad to operate the lock.